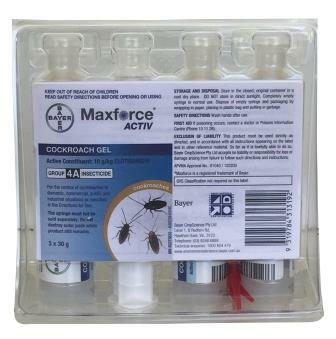 Maxforce Activ is the latest gel, in the line of ‘new generation’ cockroach control products by Bayer. 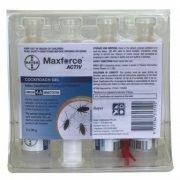 • Apply Maxforce Activ for service and maintenance applications, including where nymphs are present. 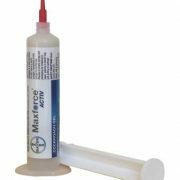 • Maxforce Activ is smooth flowing (easy spot size management). 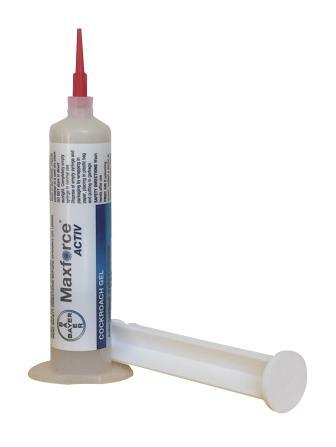 • The active ingredient is 10g/kg Clothianidin.